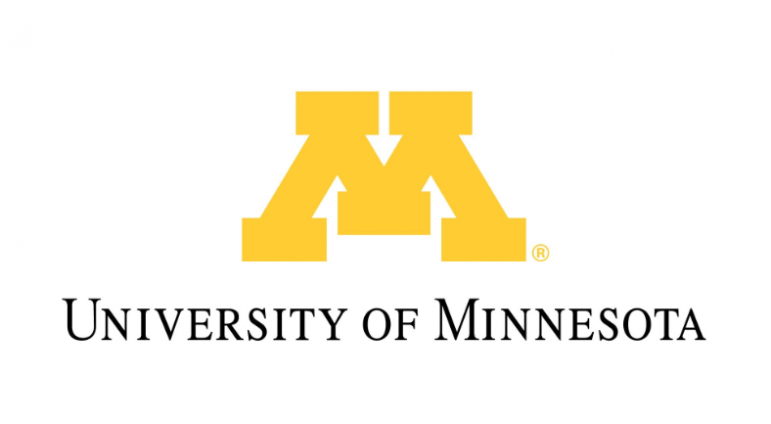 The Assistant Vice Provost and Director of Boynton Health is responsible for advancing the health of the University of Minnesota Twin Cities community. The AVP/Director is responsible for the strategic oversight and management of the day-to-day operation of Boynton Health, the assessment and monitoring of campus health issues, the coordination of services with Student Affairs and other campus and community organizations, the co-leadership of the Student Affairs’ health and wellbeing programs/units, and the development of programs to address the personal and public health issues of the University of Minnesota Twin Cities campus community. • Terminal degree in health care or related field. • Minimum of fifteen years of progressively responsible administrative and health care experience. • Administrative experience in a complex organizational setting. • Supervisory and administrative experience with excellent communication skills, strong budget management experience and demonstrated history of strategic management. • Understanding of student health care as related to student development and critical issues facing college students, including mental health. • Expertise in public and community health. • High standards of integrity and ethics in both performance and leadership. • Ability to maintain confidentiality and recognize importance of discretion. • Demonstrated record of taking action to support diversity, equity and inclusive excellence. • MD degree with 15 years administrative experience. • Experience in student health care environment. • Administrative experience in a comprehensive higher educational setting. • Experience responding to or managing student and/or public health crises. • Experience with higher education and/or health care policies.